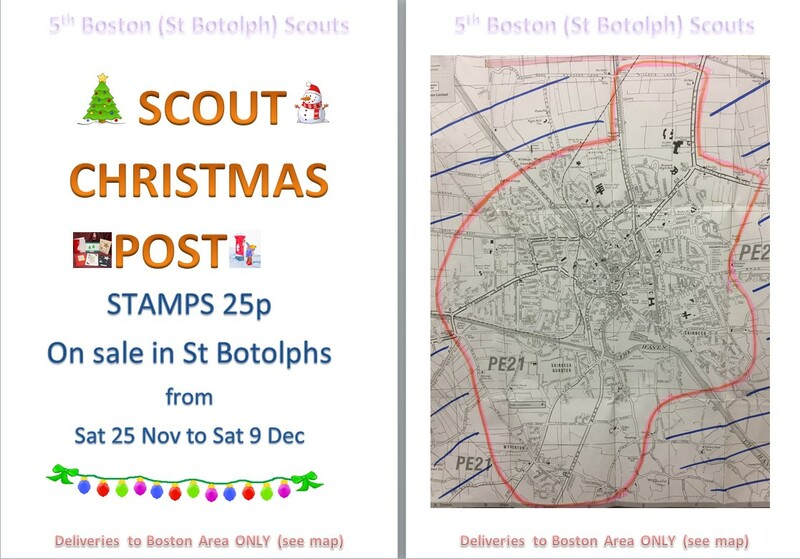 5th Boston Xmas Post Launched. Cards delivered across Boston. This entry is filed under Uncategorised. We don't host any photos on here. They are all on our Facebook Page which is open to Scouting members and their families. We believe this is better for safeguarding our members. Please DO NOT TAG or COPY any of the photographs.